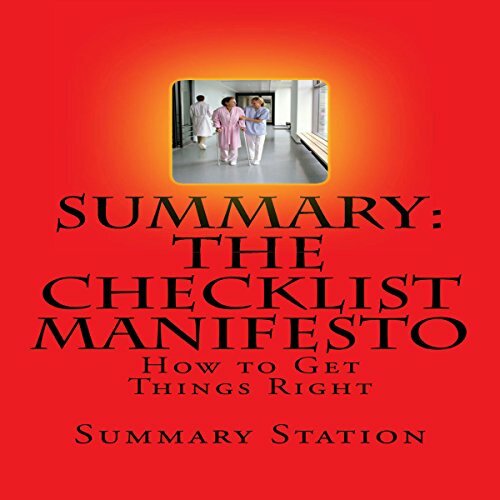 Showing results by narrator "Michelle Murillo"
Over nine chapters, Gawande makes a detailed and persuasive argument for the use of checklists, not only in surgery, but also in other fields where their use is not as widespread, such as aviation and construction, which have made checklists mandatory. As a consequence of his interest in implementing checklists during surgery, the World Health Organization put Gawande in charge of a team which investigated a trial of surgical checklists over eight countries. The most well-known Buddhist teachers on the planet all have something in common: they are excellent communicators. This is not by accident, as the Buddha taught what are called the four elements of right speech over 2,600 years ago. 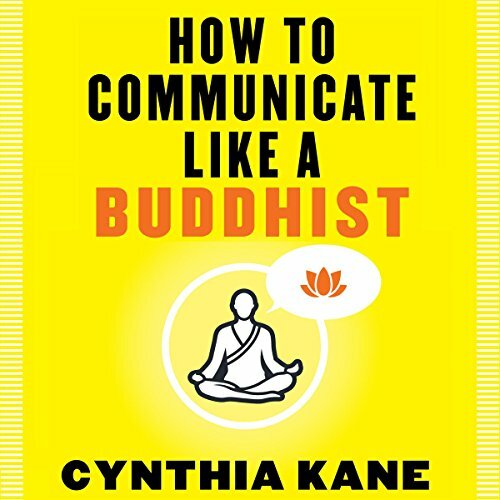 In this one-of-a-kind book, certified meditation and mindfulness instructor Cynthia Kane has taken the four elements of right speech and developed them into a modern practice based on mindful listening, mindful speech, and mindful silence. 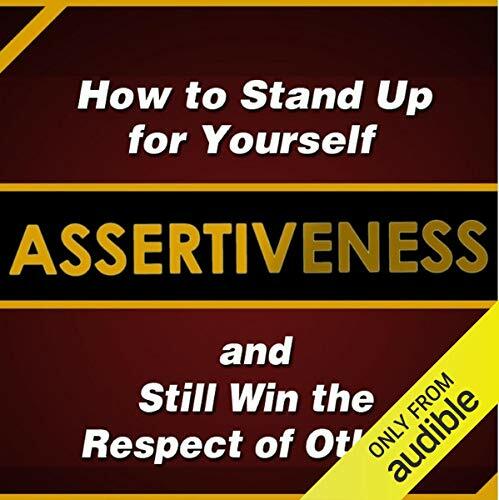 This book shows you how to be a more confident, assertive individual. It teaches you the necessary skills to be decisive and in control of your life. 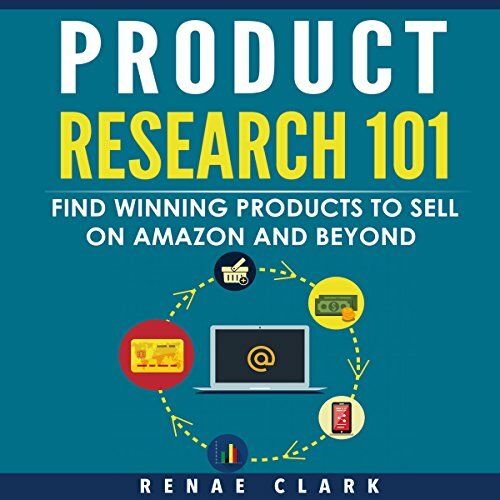 With the information in this guide, you will learn to improve your relationships, move your career forward, and earn the respect of your friends, family, spouse, co-workers, and even your boss. 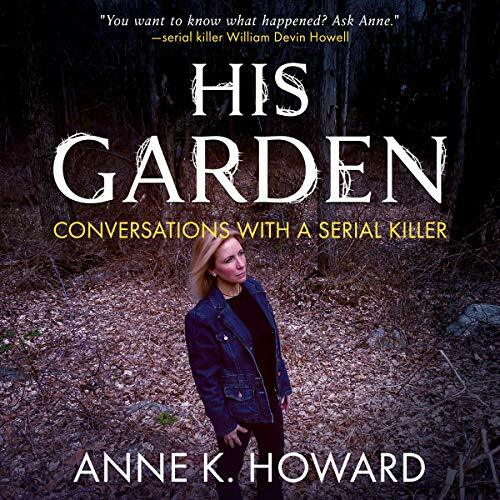 “I love my child to death but he/she is driving me crazy!” “You named it. Time-out, bribery, punishment, reward charts…Nothing works.” Sound familiar? So you are wondering: Why are there constant power struggles? What can you do to minimize tantrums while empowering your child to be confident and cooperative? 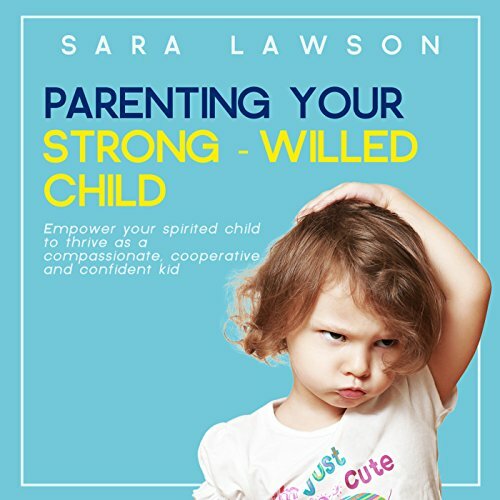 Discover smart and easy solutions to avoid everyday conflict with your child and WHEN one arises, be ready to solve those tantrum episodes and prevent them from happening again. 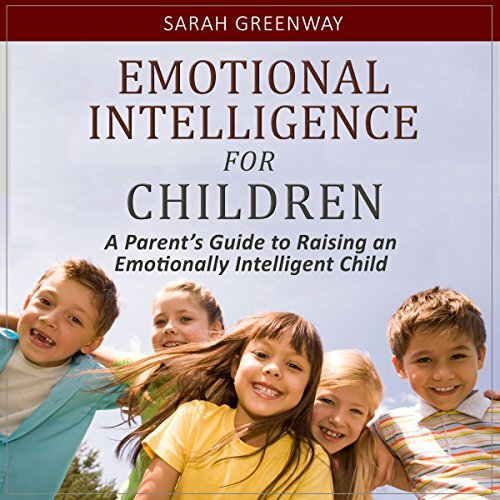 Emotional Intelligence for Children: A Parent's Guide to Raising an Emotionally Intelligent Child shows you how to teach your children to productively identify, understand, and process their own emotions and to be sensitive to the emotions and behaviors of others. This leads to all sorts of positive results, from better physical health to happier relationships to better academic performance and, ultimately, to more professional success. Many of us speak to ourselves in demeaning and hurtful ways, using language we would never use with anyone else. To make matters worse, we often don't even realize when we are doing this, as these old mental tapes play in repeating loops without our awareness. 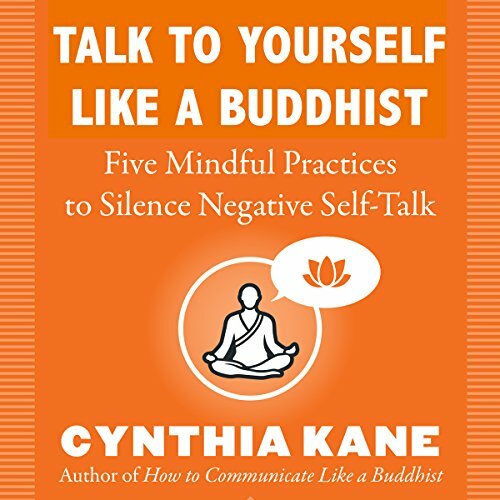 In Talk to Yourself Like a Buddhist, certified mindfulness and meditation instructor Cynthia Kane introduces the Middle Path of Self-Communication, which consists of five mindful tools - Listen, Explore, Question, Release, and Balance - all of which are grounded in Buddhist principles. These days, it seems like there are countless different diet plans on the market, each of which is offering a different way to limit your calories in an effort to lose weight. The reason all of these diets fail is that they are solving the wrong problem. The number of calories you are consuming on the regular isn’t a problem, it is the type of calories you are consuming that is causing weight-loss issues. We all got this for the recipes. We were all disappointed. There's little truly "progressive" about Progressivism. True progress happens when humans are free, yet the Progressive agenda substantially diminishes freedom while promising the unachievable. 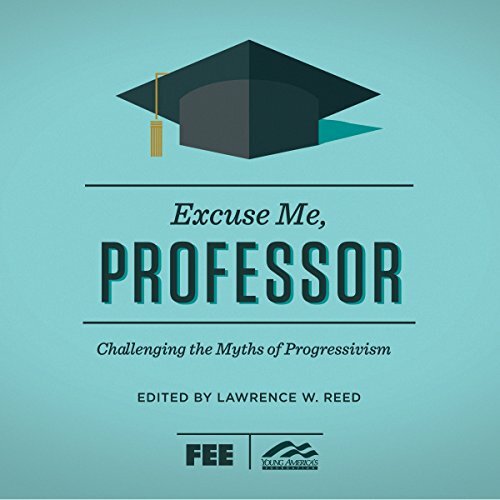 Excuse Me, Professor provides a handy reference for anyone actively engaged in advancing liberty, with essential essays debunking more than 50 Progressive clichés. 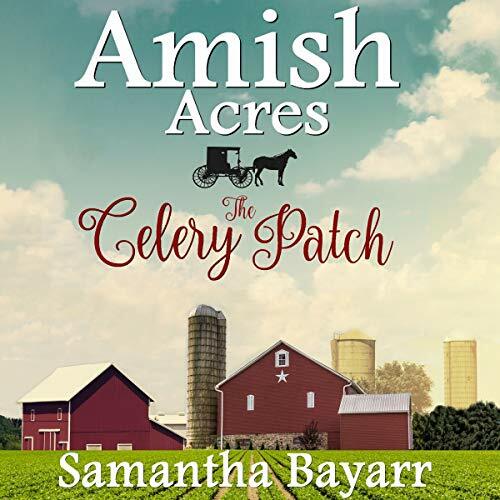 When someone grows an oversize patch of celery in Naomi's field, she gets accused of trying to "catch" a husband. Will rumors spread by a jealous friend damage her reputation and threaten her chances of marrying the man she loves? 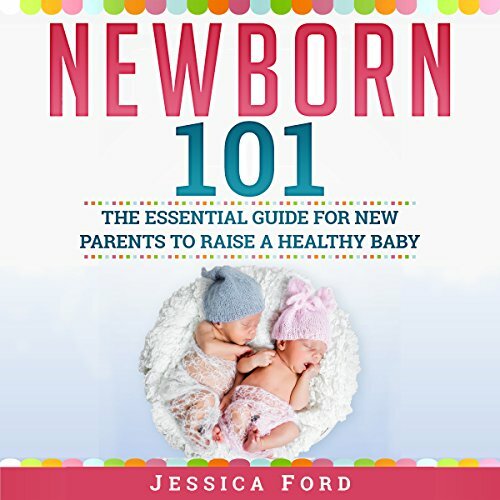 Getting it right in those first few days at home with your new baby is vitally important and essential for setting a routine and making sure you’re looking after the whole family. 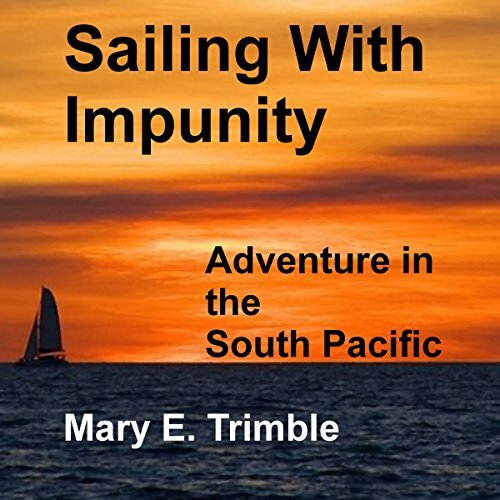 This guidebook is the perfect place to start with the transition to your new life and responsibilities. The Self Decode will help you to understand your thoughts, organize them, and attach the appropriate actions to them. Mental clarity equals peace and control of your mind. 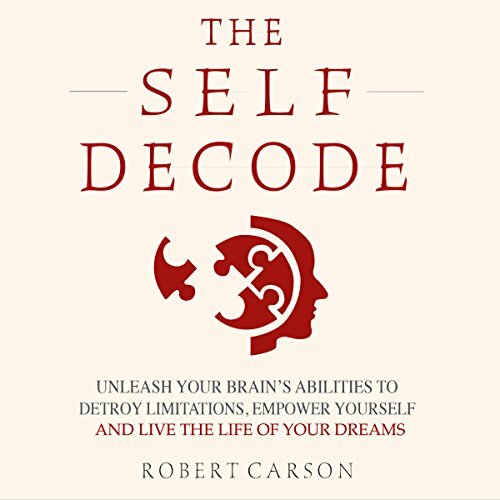 The bottom line: The Self Decode is a manual for those who feel defeated, who resigned long ago - a manifesto for true life change by unleashing your mental genius. Life isn’t as complicated as we are made to think, and it is time for you to discover why, using advanced brain enhancement techniques. Do you love reading books by Danielle Steel? 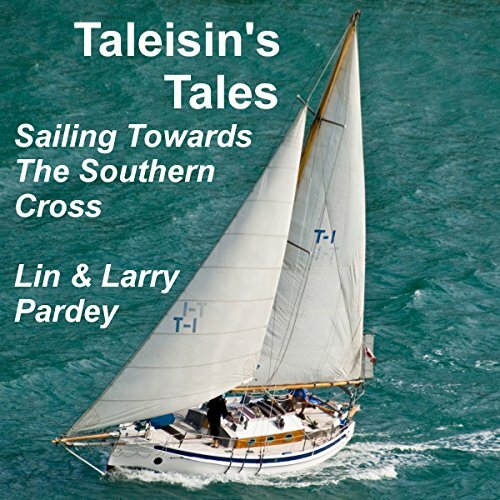 What lessons on love and life do her readers learn? We can't seem to get enough of them. 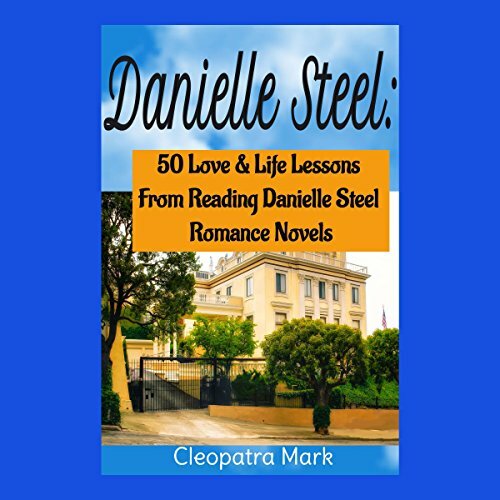 Danielle Steel is one of the most successful writers of romance and life that ever walked the planet. This book offers an introduction to Danielle Steel, her books, and her remarkable life that is just as interesting as the characters in her books. Natural, easy fat loss. Boosted energy levels. Better appetite control and sharper mental clarity. Which would you have if you could choose only one? What if you were told you could have it all! 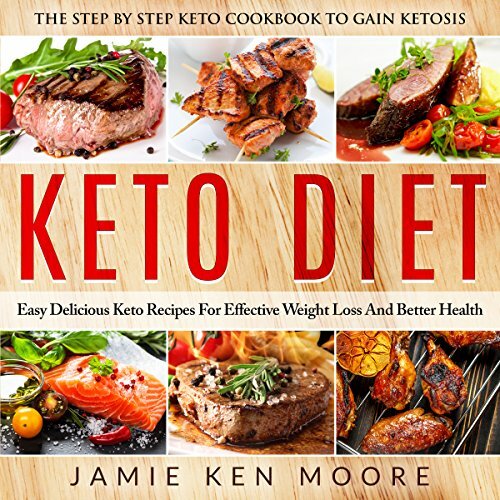 But only if you say "No" to calorie restrictive diets and starvation regimes, and instead just relax and enjoy eating delicious high-fat low-carb, keto-friendly meals. 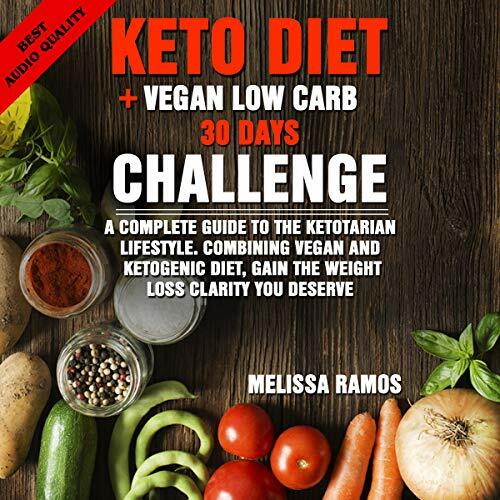 This audiobook gives you a variety of recipes to go low carb in a simple and delicious manner. Businesses are built by growing relationships with customers. Culture is created by the stories those relationships tell. Two of the most important differentiators of a business are its talent and its culture. Talent energized by a compelling culture will drive organizational success and provide innovative growth opportunities for both the business and the individual. Spanish Phrases + Spanish Vocabulary Words Box Set! : Over 2000 Spanish Language Words & Phrases for Everyday Conversation! 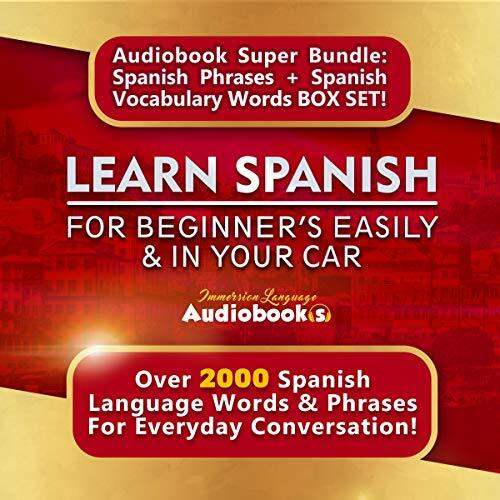 Learn Spanish for Beginners Easily & in Your Car is perfect for people who have no other time to learn a new language! It contains more than 2,000 common Spanish vocabulary words and phrases that will help you in everyday life! Each word is pronounced slowly and multiple times so you can really learn the correct pronunciation! Each word's equivalent English translation is also provided! One of the nicest ladies I ever met was a school teacher. I think we chatted for about 30 minutes and then I never saw her again. Thirty minutes. I seriously thought that I could trust this lady with all my deepest darkest secrets. 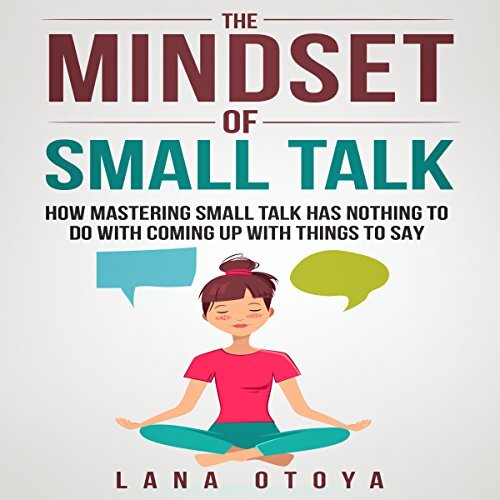 After years of observation, I realized that all master small-talkers have a few things in common but the biggest things are the two keys that were shown to me so elegantly by that school teacher. Once I had mastered those, no small talk conversation was a nightmare anymore. In fact, I started to enjoy them.